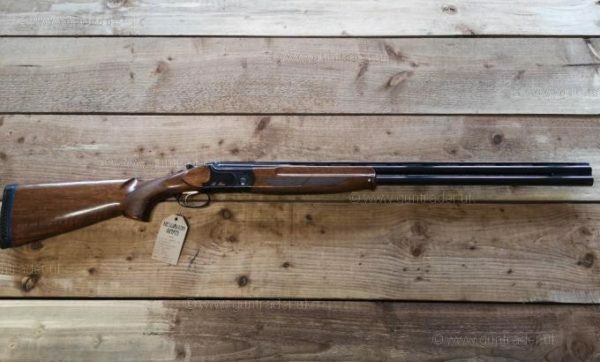 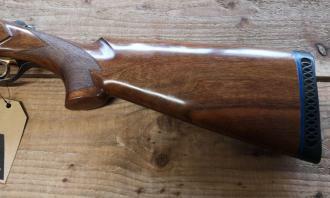 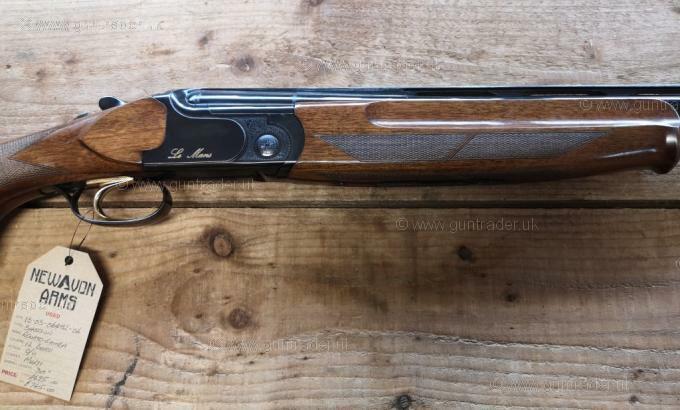 Gamba Renato 12g over and under shotgun with 30″ multi choke barrels. 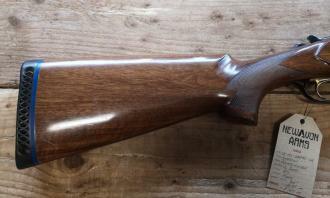 Great condition, nice black action, wide rib, recoil pad, makers Abs case and chokes. 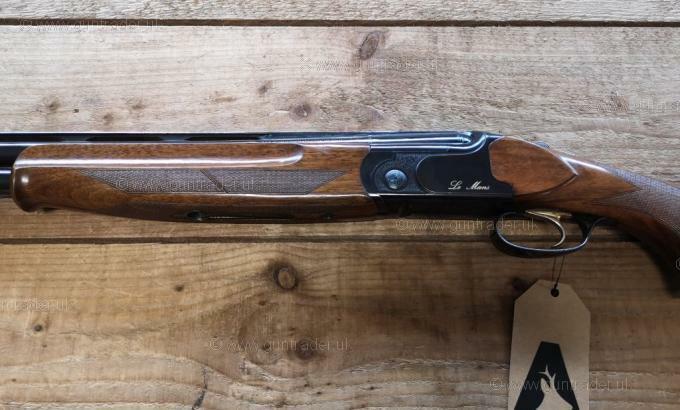 Solid, reliable, Italian made shotgun.